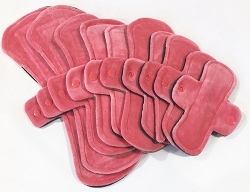 Coral Cotton Velour Pads with Fleece backs - Pick Your Size! 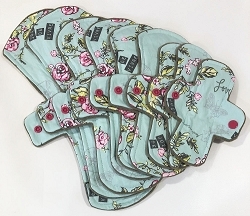 Paris Garden Cotton Woven Pads with Fleece backs - Pick Your Size! 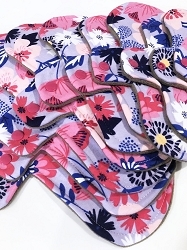 Island Flowers Cotton Jersey Pads with Fleece backs - Pick Your Size! 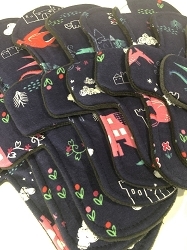 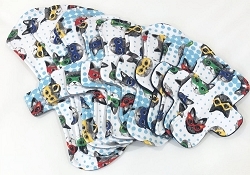 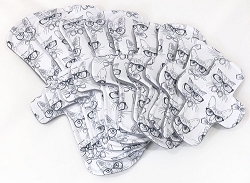 Hipster Cat Cotton Jersey Pads with Fleece backs - Pick Your Size! 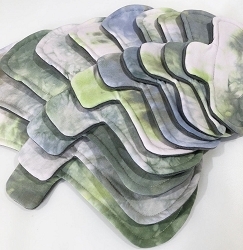 Earthy Hand Dyed Bamboo Jersey Pads with Fleece backs - Pick Your Size! 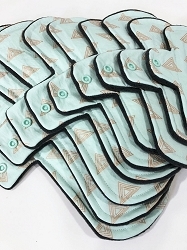 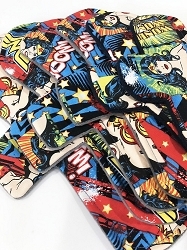 Wonder Woman Cotton Woven Pads with Fleece backs - Pick Your Size! 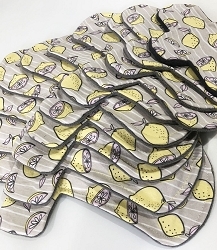 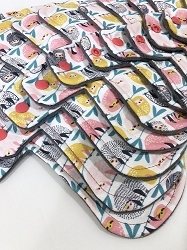 Pink Lemonade Cotton Woven Pads with Fleece backs - Pick Your Size! 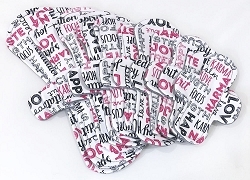 Positivity Cotton Jersey Pads with Fleece backs - Pick Your Size!